The Medium & Heavy Duty Cantilever is ideal if you need to store long and difficult items such as steel bars, piping, tubes or timber. Storage is horizontal, so can be handled manually or by forklift. The Medium & Heavy Duty Cantilever is a versatile, modular system for storage of long or large goods. 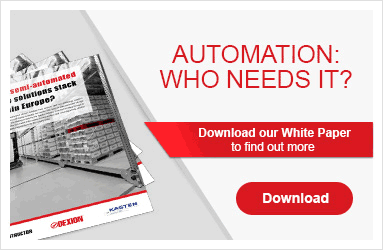 It's perfect for all types of warehousing environments, and with no front uprights obstructing load placing and retrieval, all levels are available to a forklift. Additional arms, uprights and braces can be added as storage requirements change, while single- and double-sided configurations provide maximum storage capacity – be it on a single central column, or fitting tightly against a wall.